Searching for employment can be daunting. You might have to go on multiple interviews with multiple companies before finally receiving an offer. Once you accept the offer you then have to go through the company’s onboarding process, which more than likely includes drug screening. Many employers in Florida put their prospective and current employees through drug testing before signing a contract. There is a drug-free workplace program in effect in Florida that provides employers with discounts on workers’ compensation insurance premiums. Employers must follow certain rules and regulations within this program in order to receive discounts on said insurance coverage. 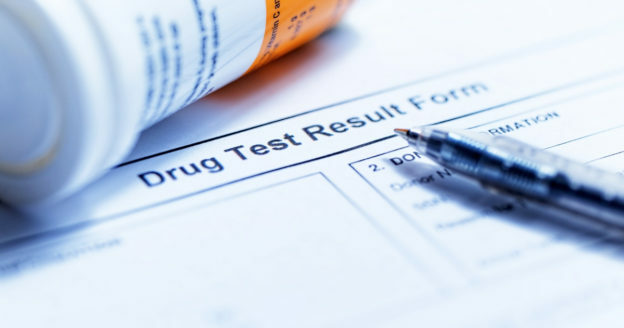 When it comes to drug testing Florida job applicants, a workplace that has the drug-free program will need to drug test any applicant that has received a conditional offer of employment with the employer. 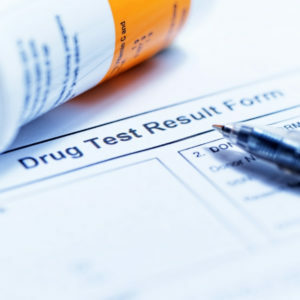 If the applicant is required to take a drug test by the employer, the employer must mention drug testing in any job announcement or other job advertisements to the public. As a portion of a regular medical exam that determines your fitness-for-duty. If the employer has a reasonable suspicion that you are using drugs (this includes reports of you using drugs, paranoia, abnormal behavior, severe change in attitude). After you return to the job for rehabilitation following a prior positive drug test. Testing does not have to be performed if the employee entered into rehab voluntarily. Employers are also allowed to conduct random drug testing of employees under Florida law. Employees of companies in Florida are to be given written notice of their employer’s drug policy and they must have 60 days’ notice. If an employee should ever test positive for drug use, he or she has five days to contest the results of the test or explain what happened. Employers are not allowed to take any action against an employee until the positive test has been confirmed with a subsequent test and reviewed by a medical review officer. If an employee voluntarily enters into treatment, he or she cannot be disciplined or fired unless they failed a prior drug test or had undergone prior treatment. If an employee is taking prescription medication it is possible that he or she could fail a drug test. The employer cannot legally discipline or fire an employee who has failed a drug test due to prescription medication so long as the employee can provide the prescription and it was prescribed for a disability, according to the Americans with Disabilities Act. Were you wrongfully disciplined at work because of a failed drug test? Contact Michael A. Gottlieb, P.A. in Fort Lauderdale at 954-462-1005 today to schedule a consultation.